Alan Herscovici is the founder and senior researcher of Truth About Fur. 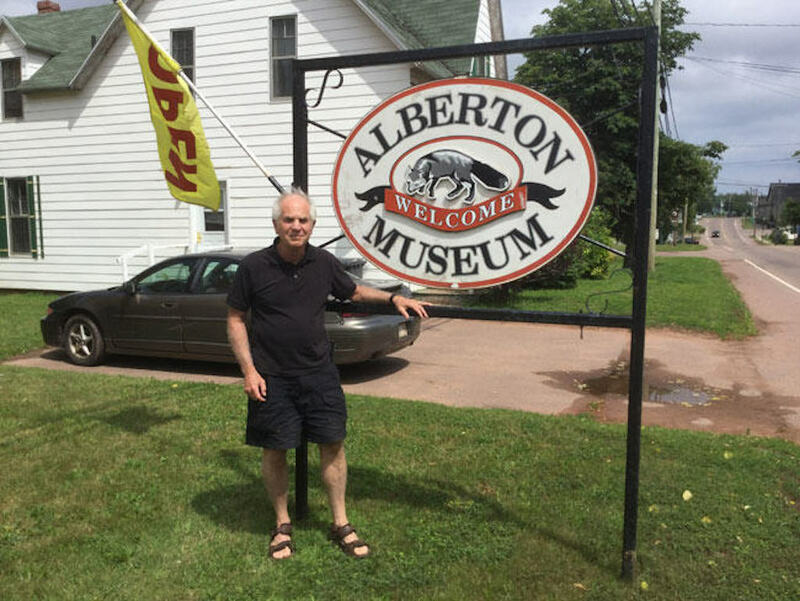 In 2015, he took a voyage to the historical home of fox farming, Prince Edward Island, where he visited Alberton Museum. Photo: Helene Lapointe. Alan was raised in a fur family. His grandfather came to Canada in 1913 as a young fur artisan, having learned the craft from his own father in Paris. Alan’s father was a respected Canadian fur manufacturer and sales agent. After receiving his BA from McGill University and an MA from the University of Sussex, Alan worked as a writer, freelance journalist and communications consultant. Alan’s published work includes the award-winning Second Nature: The Animal-Rights Controversy (CBC, 1985; General Publishing, 1991), the first book to present a balanced critique of the animal-rights philosophy from an environmental and social justice perspective. From 1997 to 2016, he served as Executive Vice-President of the Fur Council of Canada where he initiated pioneering programs to increase understanding and appreciation of the fur trade including, notably, www.Furisgreen.com. This photo is featured in Alan's blog post, A personal voyage to the origins of fox farming, September 23, 2015.